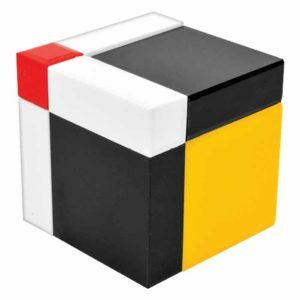 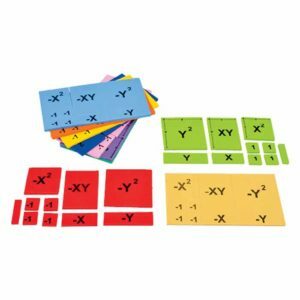 Children have fun learning fraction with this hands-on fraction math manipulative perfect for games and activities. 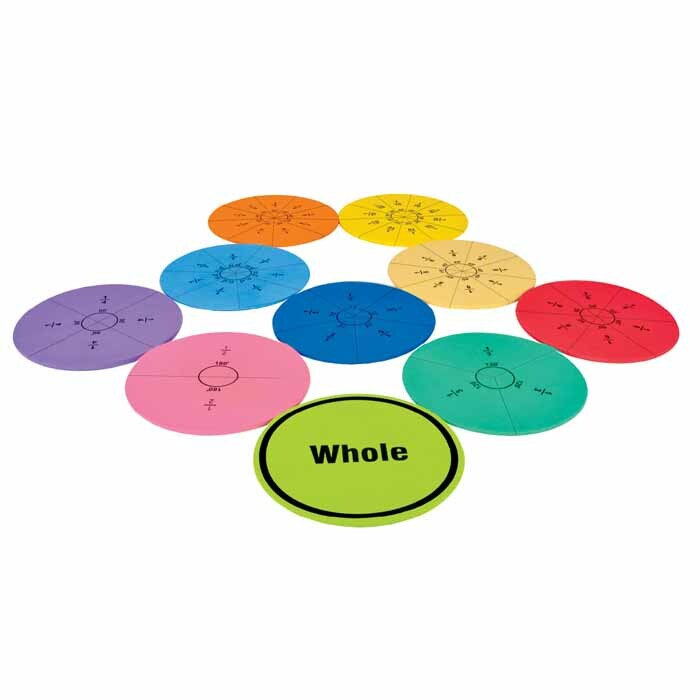 These colourful, soft foam magnetic fraction circles are simple to use and fun to teach a child about fractions and their concepts. 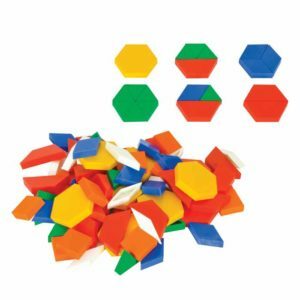 The easy to grip colour coded pieces allow the child to see, feel and compare equivalent fraction. 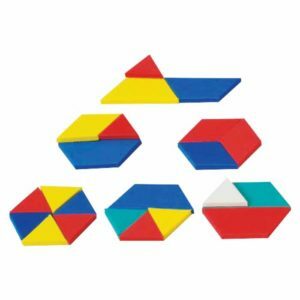 Kids can visually construct and compare fractions. 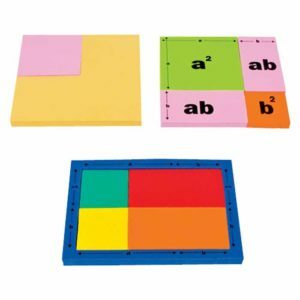 A parent can easily teach children about addition subtraction of fractions.